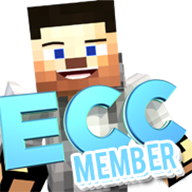 I have played ECC for a short period of time, and i thouht to myself "Y'know, why not become a member on the ECC forums?" So I did. Thanks.